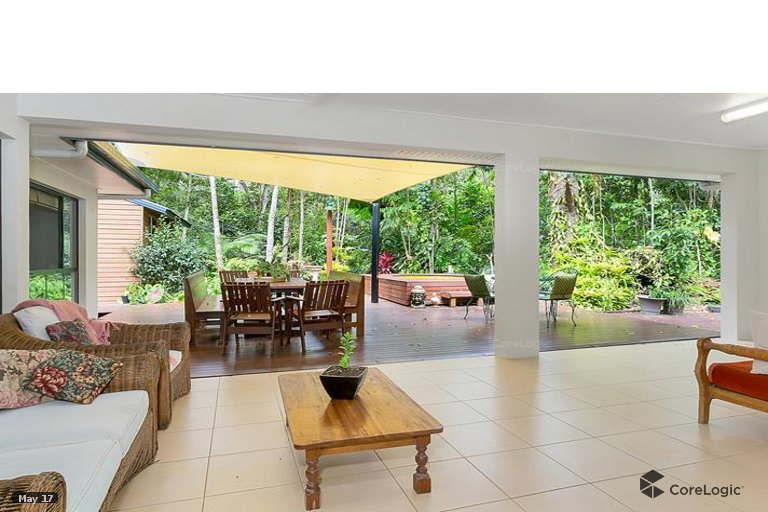 SOLD BEFORE GOING TO MARKET – Such a great modern 4 bedroom, 2 bathroom home – all beautifully rendered on the outside. 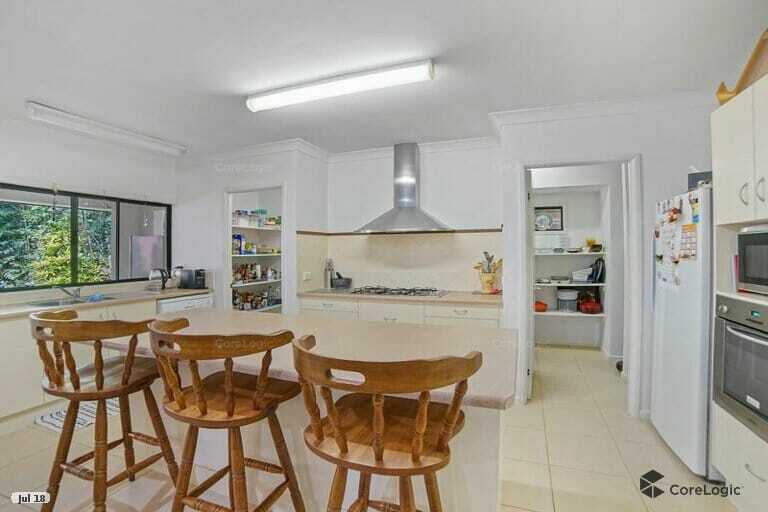 The Kitchen is open plan with huge walk through pantry, and opens out onto lifestyle patio with spa bath. 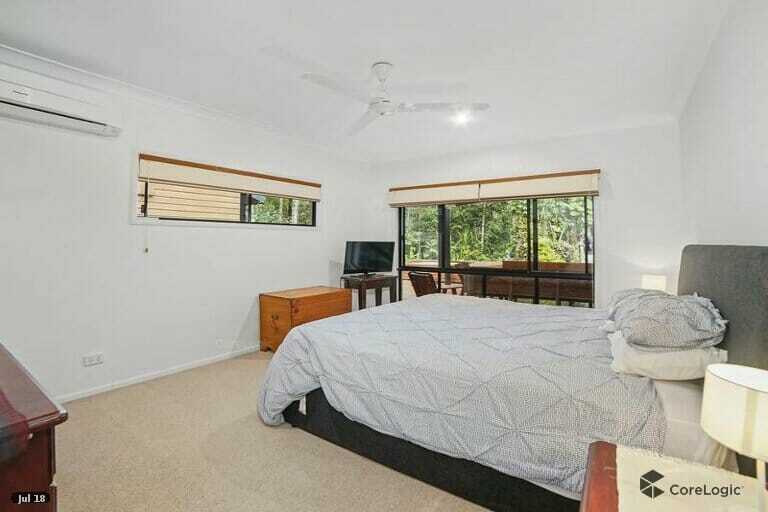 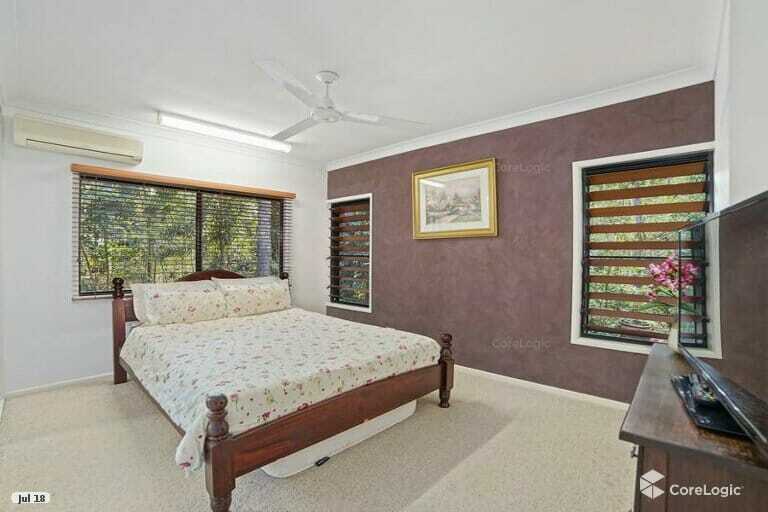 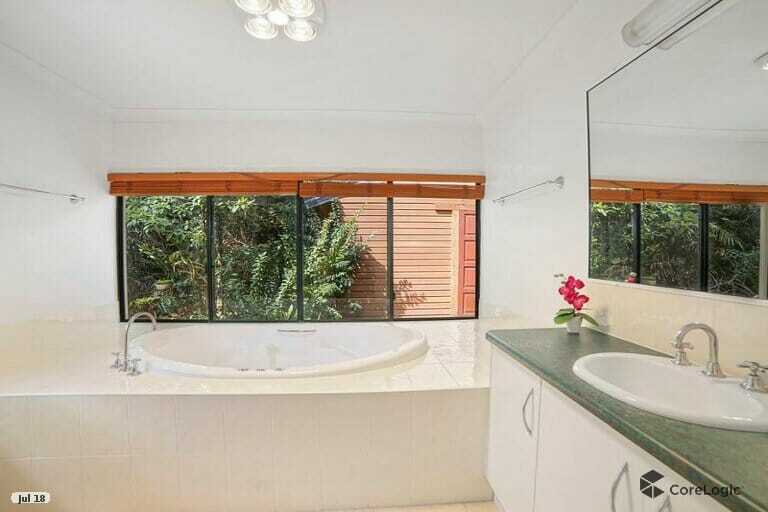 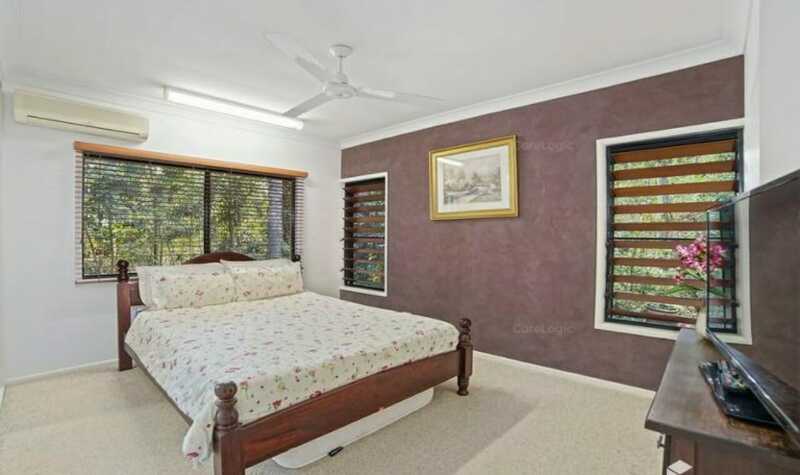 Master bedroom has huge ensuite and walk in robe with views out into the garden. 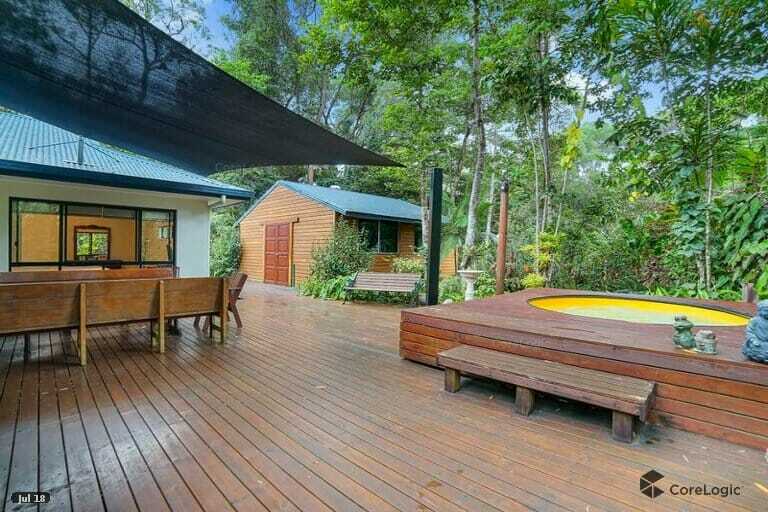 Plenty of storage throughout the house, and even more space in the cute wooden workshed. 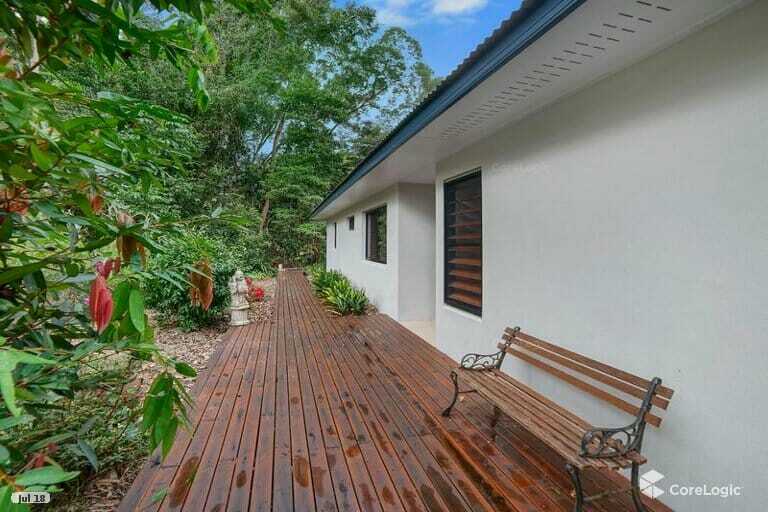 Gardens are low maintenance and set in a gorgeous 1 acre of natural rainforest. 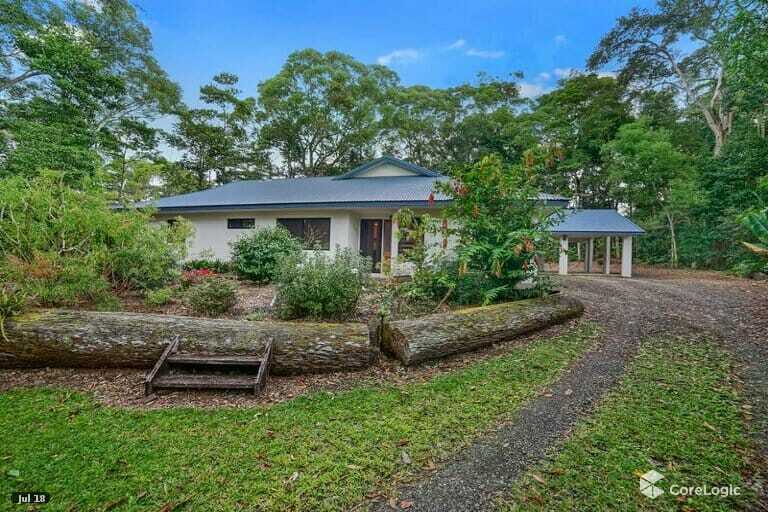 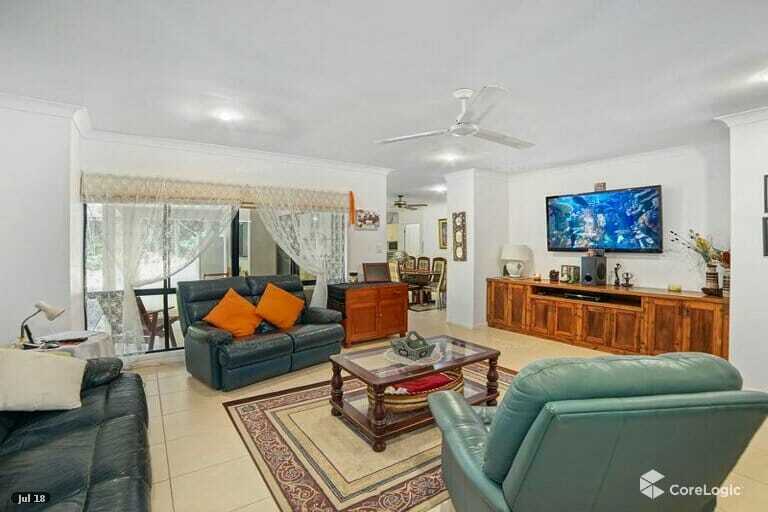 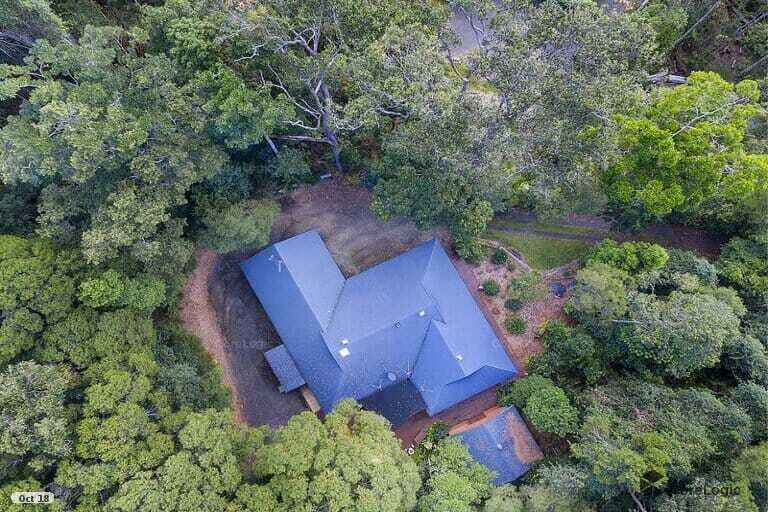 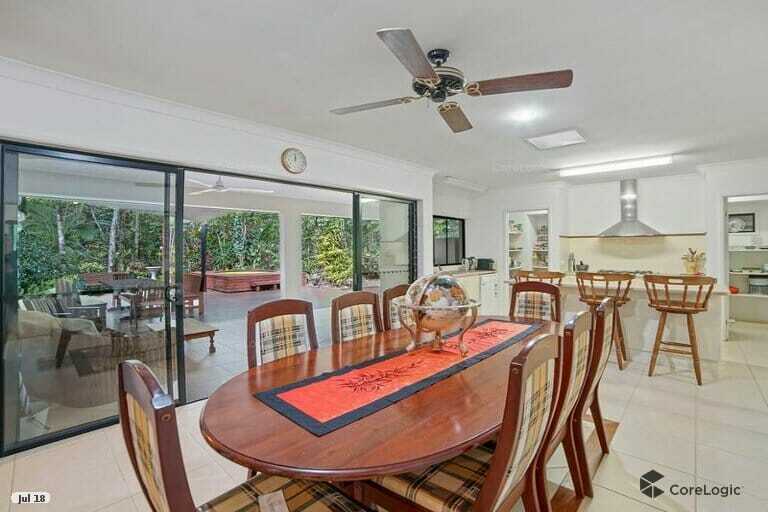 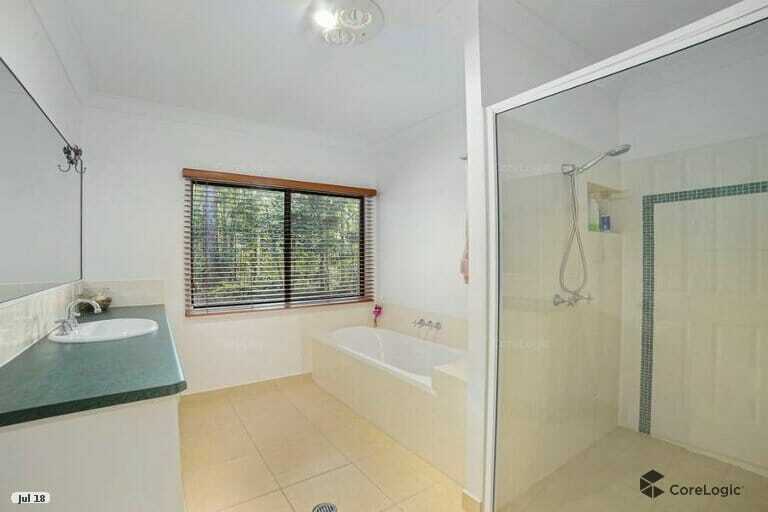 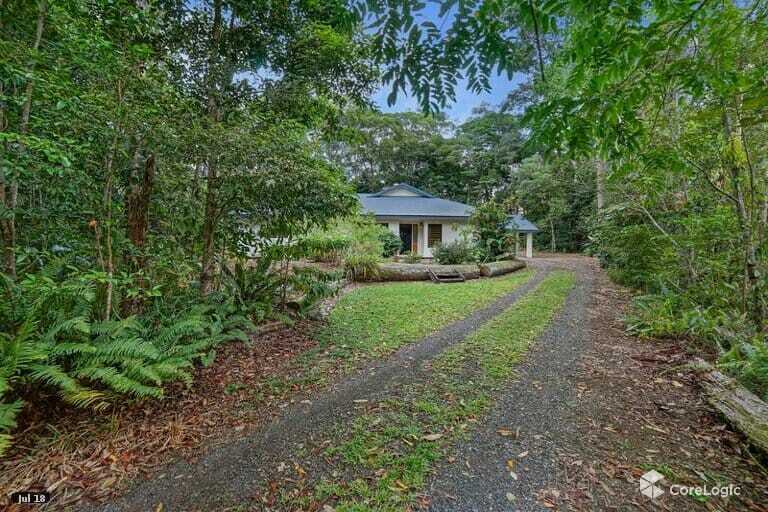 Super handy location in top of the range estate so easy commute to Cairns or Mareeba. 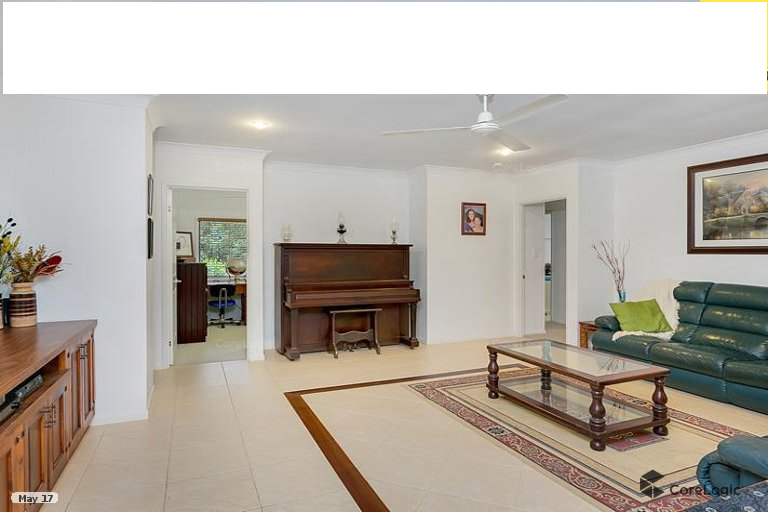 Don’t delay, it won’t last long!